The Blake Funeral Chapel Memorial Grove is located on the Neebing McIntyre Floodway, beginning at the mouth of the Neebing River, and moving west from that point following the river along its banks as far as the Lakehead Regional Conservation Authority's property extends. In recent years, many of the trees were planted in the Mission Marsh area. The Grove began in 1990, at which time the initial service of dedication was held. During the dedication service, the memory of all those families who had been served by the Blake Funeral Chapel were memorialized, and each year following, a similar service has taken place to ensure everyone is remembered. Everyone is welcome to attend. Beginning in 2014, the Blake Funeral Chapel entered into an agreement with the City of Thunder Bay Parks Division. Trees will now be planted in parks throughout the city. 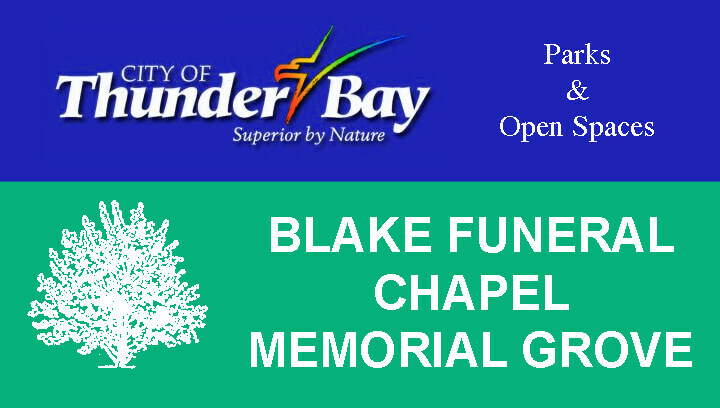 If anyone wishes, a donation of $50.00 may be made to the Thunder Bay Parks Division through the Blake Funeral Chapel. 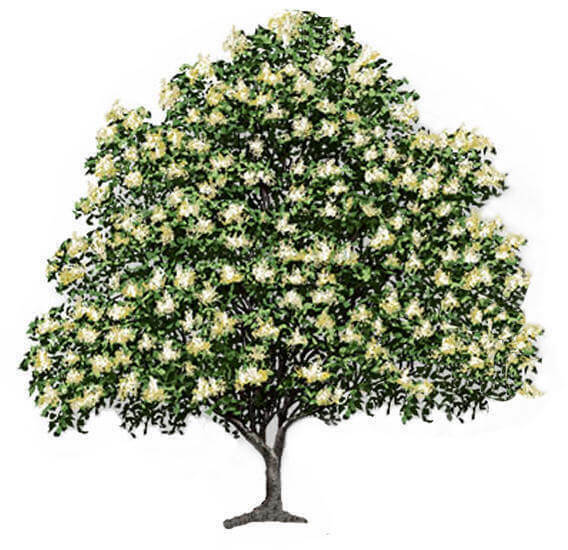 This donation will be used as a contribution toward a memorial tree. The name of the person to be remembered is entered on our memorial register, which is permanently displayed at the Blake Funeral Chapel. The person's name will be included in the list of those who will be remembered at our dedication service. This list will be published prior to the service so the public will be aware of all those remembered. NO cost is incurred by those families with whom Blake's have made funeral arrangements. For the general public, the cost of a donation is $50.00, payable to the Thunder Bay Parks Division. A tax deductible receipt will be issued. Blake's will be pleased to look after these arrangements. The Thunder Bay Parks Division will be responsible for selecting the species of trees and the designated area for planting. The annual planting of our Memorial Grove contributes to the beautification of our community and memorializes the lives of many loved ones. Blake Funeral Chapel holds a service of remembrance in June of each year to honour those who have passed away in the previous year.